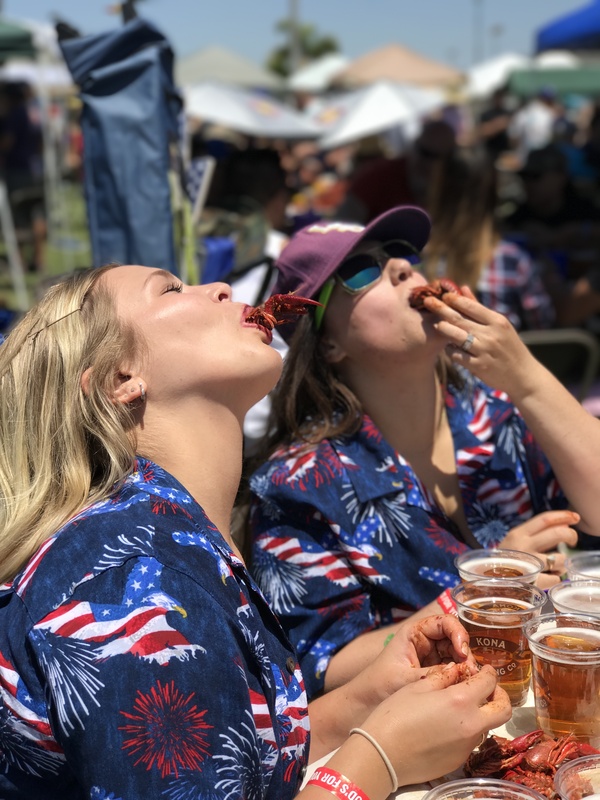 Association President talks "Parties with a Purpose"
We are now officially in “chapter season” – the time of year that takes us from coast to coast to visit with alumni celebrating their love of the purple and gold at those time-honored rites of spring, crawfish boils. 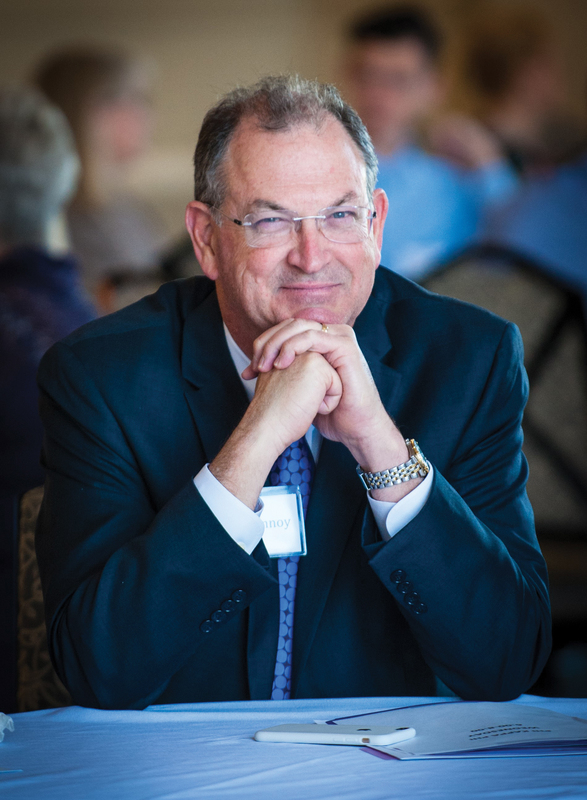 We like to call them “parties with a purpose” – for, in addition to the good food, fun, and camaraderie, these events have, over the years, raised some $5 million to endow scholarships and professorships. Together, I know we can do much more. Attend a chapter “party with a purpose” this year and help support deserving scholars. Visit lsualumni.org/coast-to-coast-crawfish-boils to find a boil near you! Coast-to-Coast Crawfish Boil crowds range from a few dozen to several thousand, and while great fun and Tiger spirit is promoted and shared, the mission of these events reflects the mission of the LSU Alumni Association as a whole – to meaningfully engage LSU alumni and friends to help them thrive professionally, socially and philanthropically; and ultimately strengthen their bonds and support to LSU and to each other. Proceeds generated through sales and silent auctions, as well as all member donations in general, support chapter-sustained scholarships and professorship endowments, and membership contributions support scholarships, professorship endowments, and faculty excellence awards and stipends, future and young alumni programming, university initiatives, as well as the independently funded alumni association that operates at no cost to LSU. 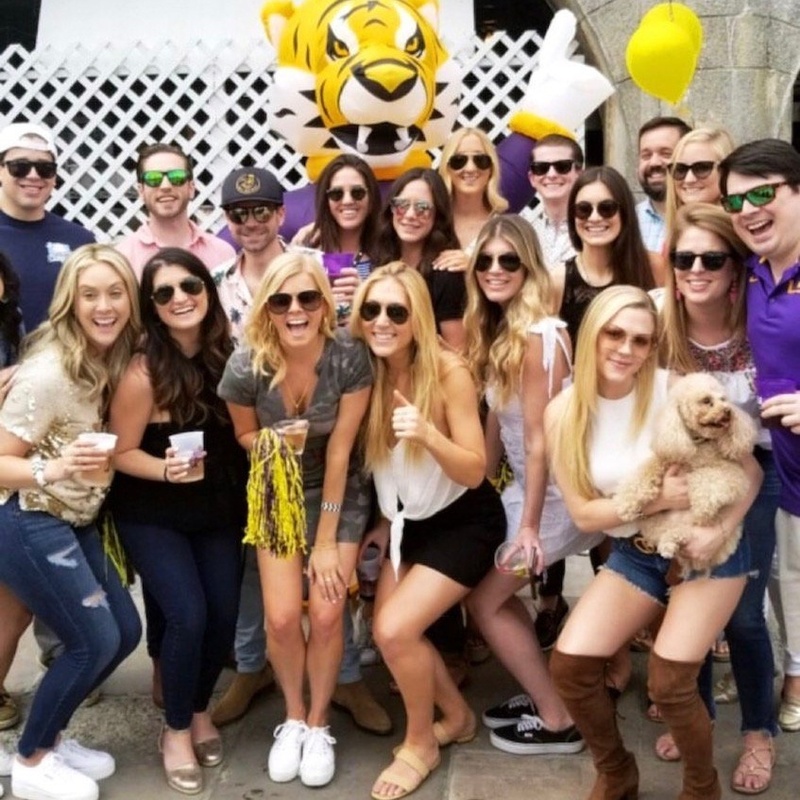 Regardless of location and size, chapter boils mean Tigers not only enjoy hot crawdads but also have the opportunity to share memories, reconnect with fellow LSU alums and fans, and meet Tigers new to their respective chapter cities. 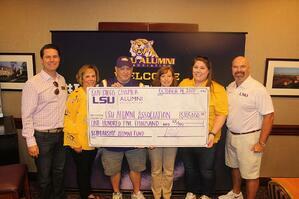 We often say that chapters are the heart and soul of the LSU Alumni Association, and it’s easy to see why. They carry the spirit of LSU for the world to see, garnering respect and appreciation for LSU Tiger Nation. 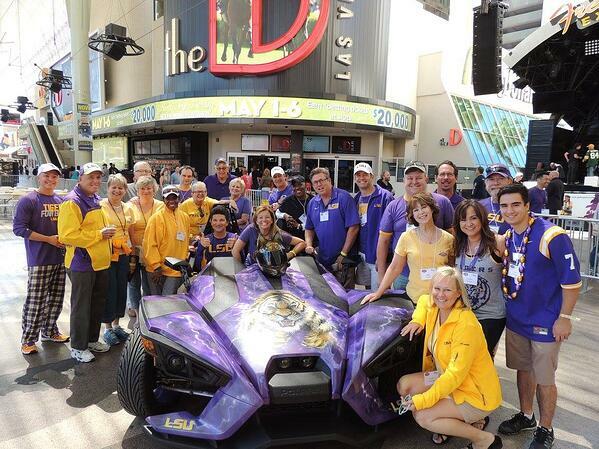 LSU Alumni Association staffers travel across the country throughout the spring to attend these boils in support of our awesome chapters. Look out for one of our team members who can share with you the vision of LSU Alumni Association as we move forward and discuss how you can get involved. I am lucky enough to be attending the following LSU Alumni Chapter Boils: Orlando, Las Vegas, Baldwin County, Seattle, Los Angeles and San Diego. I look forward to meeting LSU Tiger Nation – made up of alumni, fans, friends, and future alumni – to pass a good time together, support the mission of LSU Alumni Association, and support our beloved LSU. Find a boil near you here.